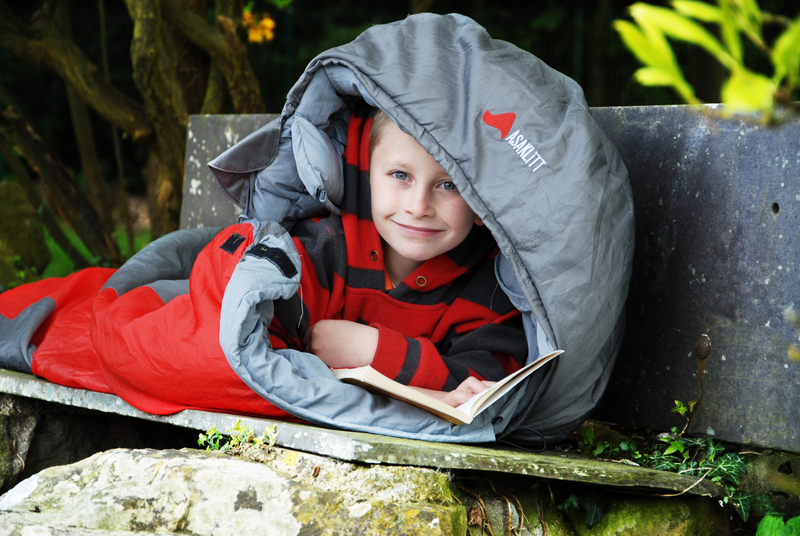 Are You Ready for the National Garden SleepOut? 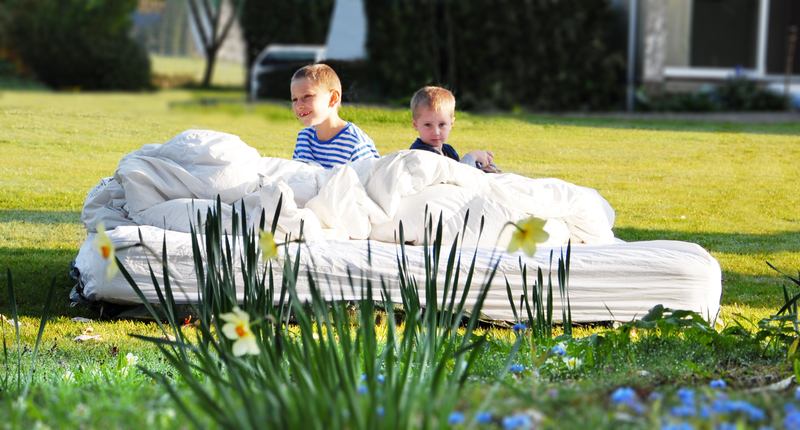 Get ready, because Saturday 28th July is the National Garden SleepOut – a chance for kids and adults to spend quality time together out in the garden, rediscovering nature and having fun! We’re trying to combat the cultural change that some are calling ‘Nature Deficit Disorder‘ – a lack of outdoor play in children’s lives. People are losing touch with nature, and as garden lovers, we think that’s dangerous! 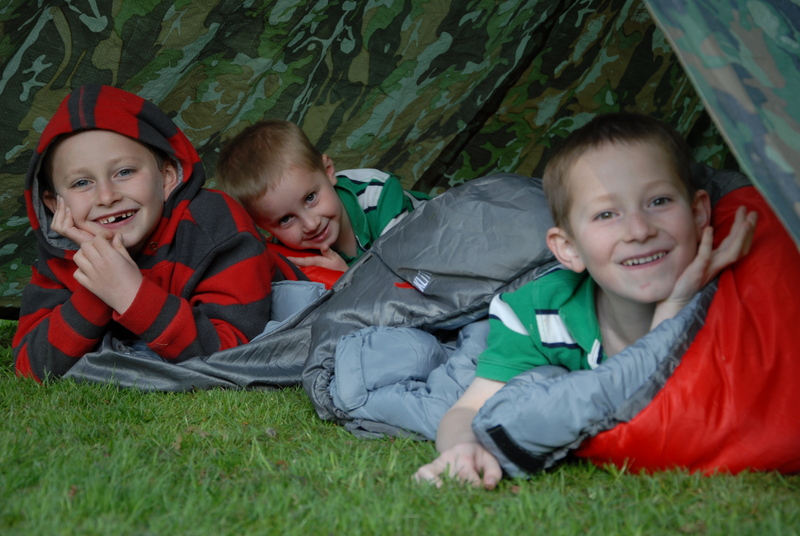 So we’re inviting you to sleep outside for a night and find out what you may have been missing all this time, while benefiting our great charities Just a Drop and the Bumblebee Conservation Trust. After you’ve slept out, send us your pictures and stories – for every photo we publish on the site, we will donate £5 to be split between the two charities. 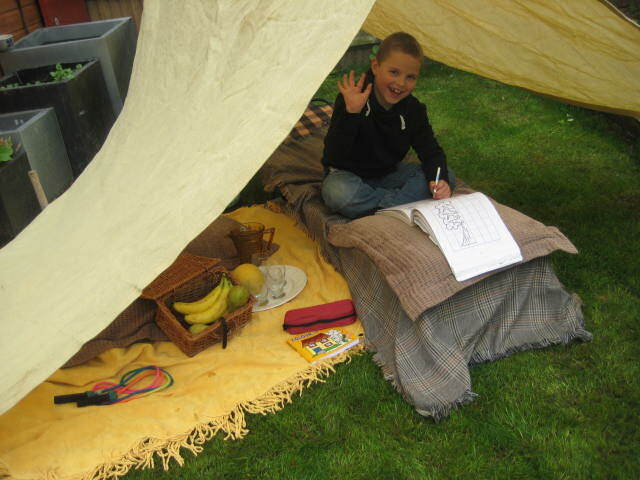 Here’s a gallery of some of our Primrose kids who have done a ‘trial run’ of the SleepOut – and they loved it, and can’t wait to do it again! 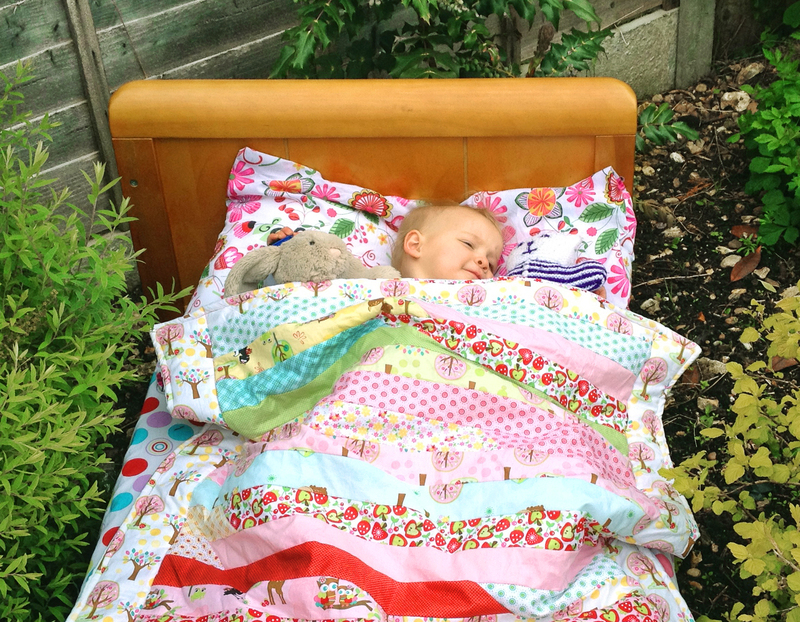 We’ve also got a special Pinterest board celebrating sleeping out, our chosen charities, and life in the garden. 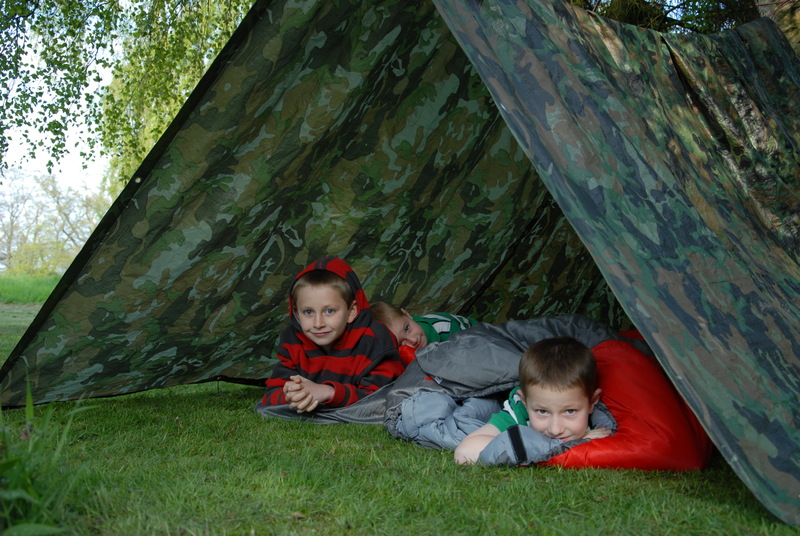 Visit the SleepOut Website for more information, to donate to our charities, and to download an activity pack! Very best of luck to all you “Sleep Outers”…and sorry I won’t be joining you, I’m far too old and my garden is far too small…but I hope the weather stays kind for you, and I’ll be lighting lots of candles in my garden and sending lots of good wishes to you all! Keep warm, and have lots of fun!